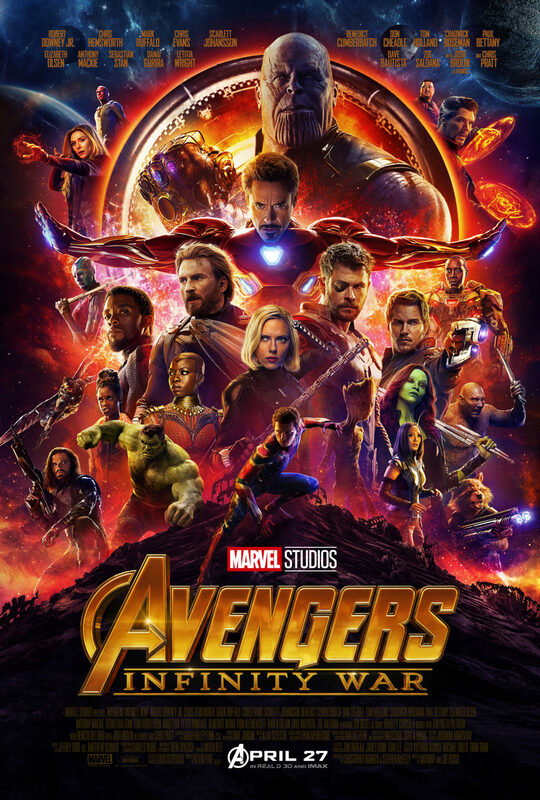 The biggest, ballsiest blockbuster balancing act ever. Not everything lands but the comedy is on point, the action is breathlessly exciting and there’s emotion to boot. Plus you’ll see more stars than the Hubble Telescope.